When will be Oorlogswinter next episode air date? Is Oorlogswinter renewed or cancelled? Where to countdown Oorlogswinter air dates? Is Oorlogswinter worth watching? 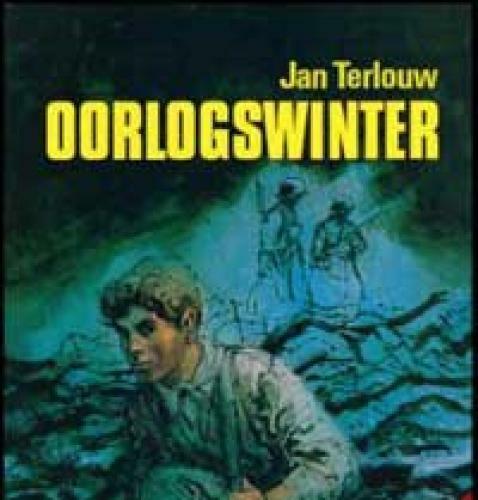 Oorlogswinter plays during the winter of 1944-1945 and ends with the liberation of the north of the Netherlands in May 1945. The protagonist is a 15-year old boy who has to deal with difficult choices imposed upon him when he more or less by accident saves a downed British pilot from capture by the Germans. This act entails grave risks for his family and other innocent civilians, betrayal looms, but not everything is always what it seems. It is only after the liberation that all pieces of the puzzle fall into place. The Germans are on the retreat. One German soldier takes it upon himself to rescue Michiel's little brother Jochem who's climbed up a crumbling roof. Meanwhile Dirk Knoppen and friends manage to escape from a train transport. Despite his weakened state, Dirk manages to find his way back to Jack's hiding place. Michiel sets a trap for Schaften to prove he's the traitor, but Dirk claims Schaften is actually a resistance man. Then it turns out it was Dirk and Jack who killed the German in the woods. After being cooped up for five months, Jack insists on making his way back to the RAF. Michiel decides to tell his 'uncle' Ben everything and ask him to help Jack get out. The war is almost over and Michiel has finally deduced the identity of the traitor. Unable to kill him in cold blood, he and Dirk decide to hand over the traitor to the resistance. Oorlogswinter next episode air date provides TVMaze for you. EpisoDate.com is your TV show guide to Countdown Oorlogswinter Episode Air Dates and to stay in touch with Oorlogswinter next episode Air Date and your others favorite TV Shows. Add the shows you like to a "Watchlist" and let the site take it from there.